Shower yourself with ebooks from Imajin Books during the Spring Showers eBook Sale April 17 – 23. 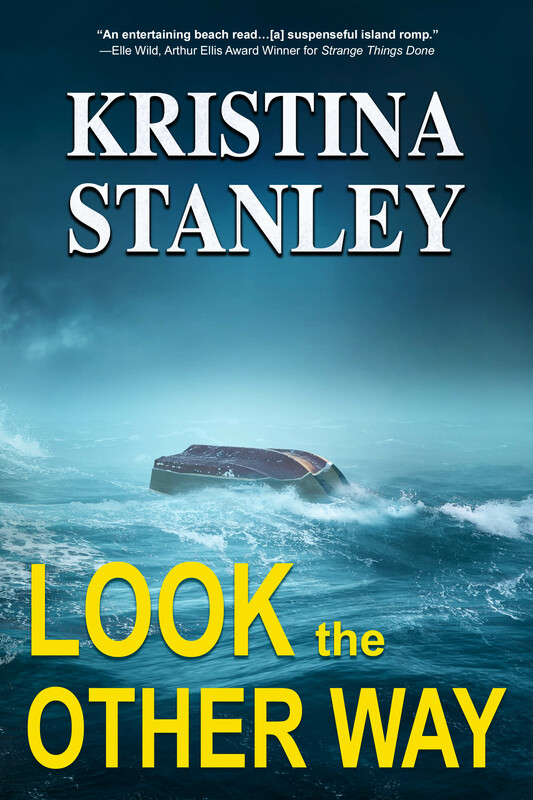 The sale includes DESCENT and BLAZE, so if you haven’t read either Stone Mountain Mystery, now is your chance. 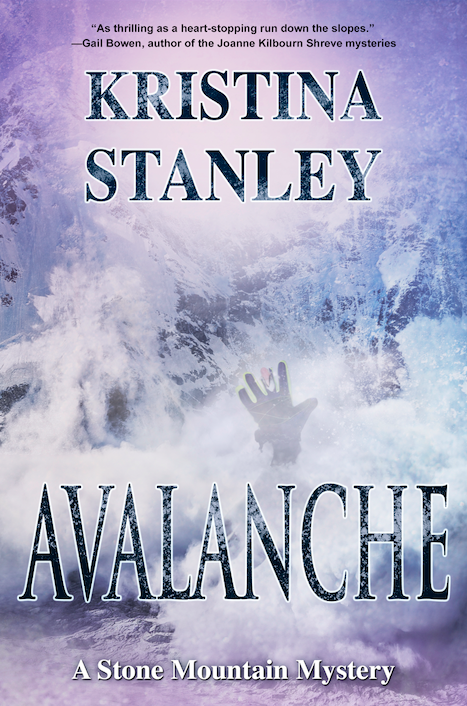 Avalanche will be released later this spring, so why not read the first two in the series? 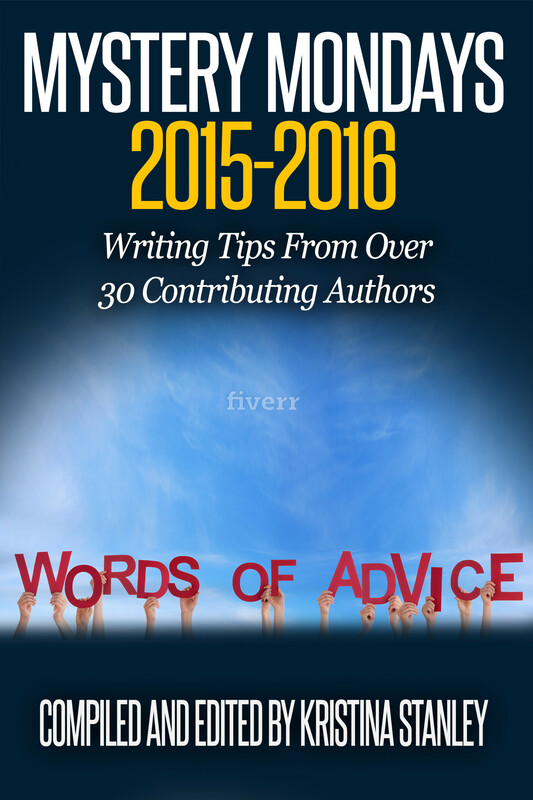 You’ll find an amazing selection of eBooks at Imajin Books for only $0.99 US. 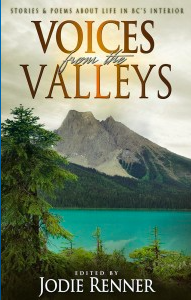 If you like trilogies, and who doesn’t, these are only $1.99 US. Give yourself the gift of reading. You deserve it. 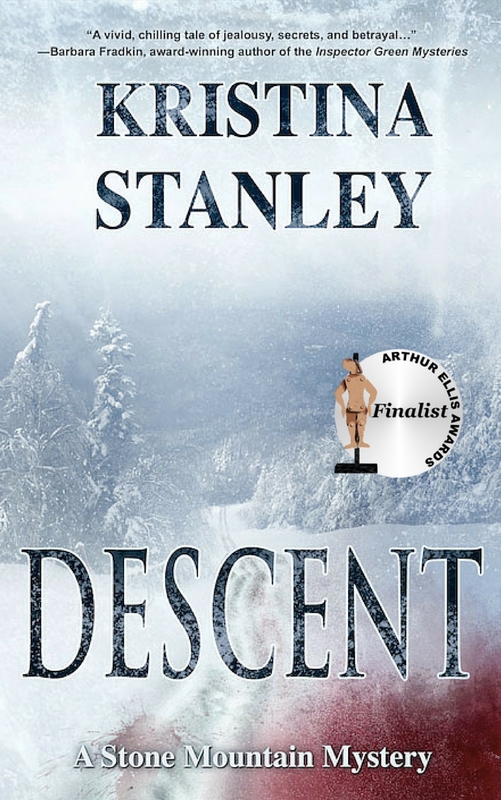 Descent: When Kalin Thompson is promoted to Director of Security at Stone Mountain Resort, she soon becomes entangled in the high-profile murder investigation of an up-and-coming Olympic-caliber skier. There are more suspects with motives than there are gates on the super-G course, and danger mounts with every turn. 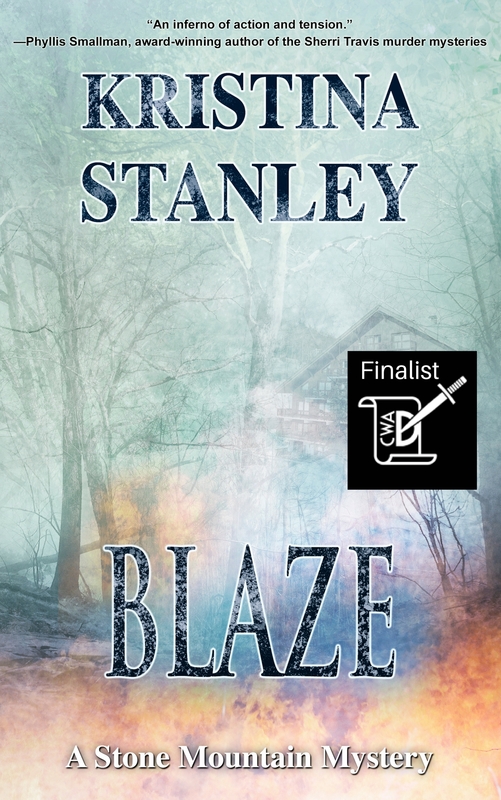 Blaze: Instead of exchanging vows, Kalin Thompson spends her wedding day running from a forest fire near Stone Mountain Resort, and the pregnant friend trapped with her has just gone into labor. Meanwhile, Kalin’s fiancé, Ben Timlin, hangs from the rafters of a burning building, fighting for his life. Can the situation get any hotter?